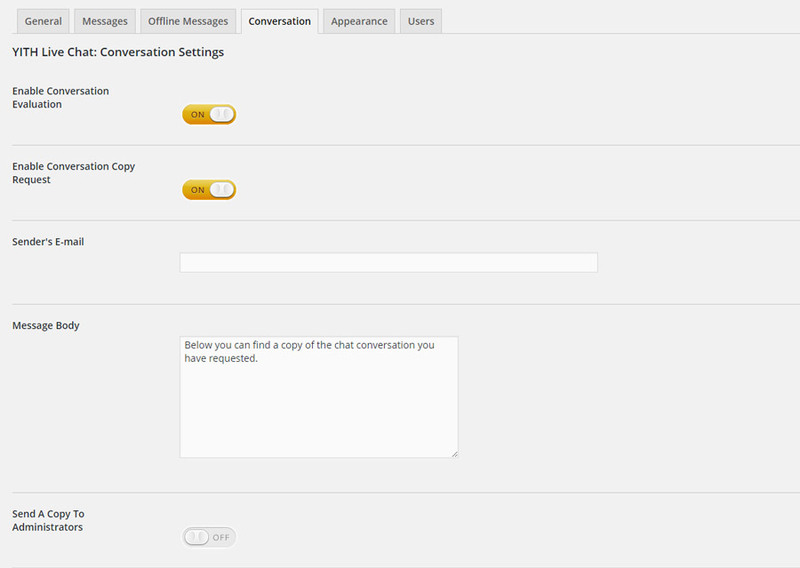 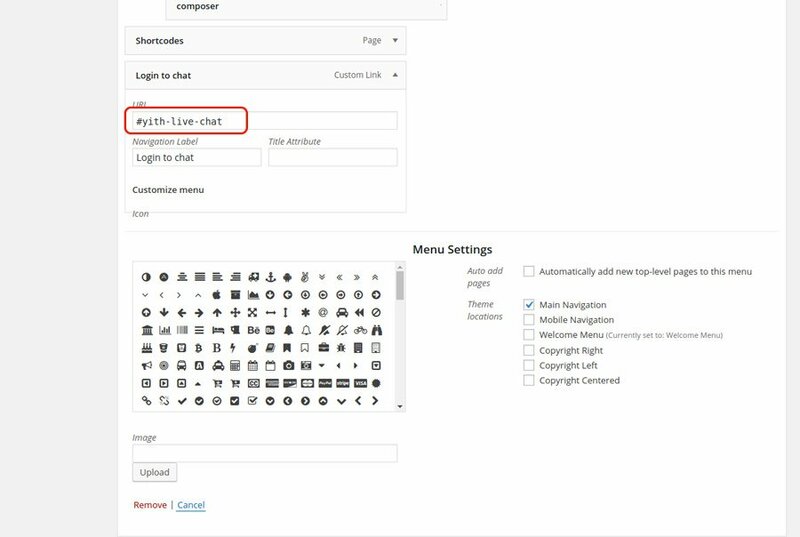 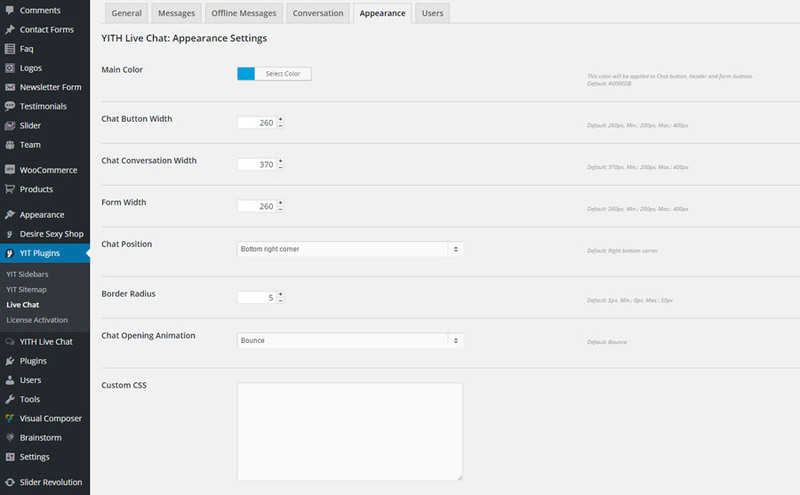 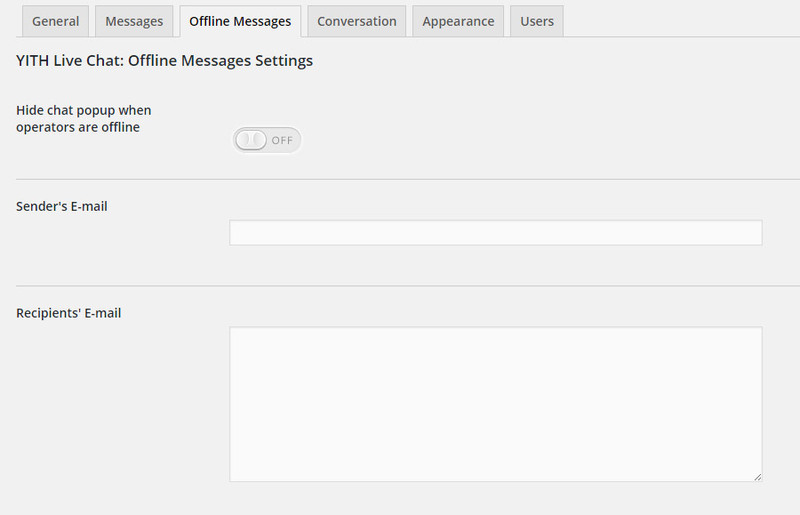 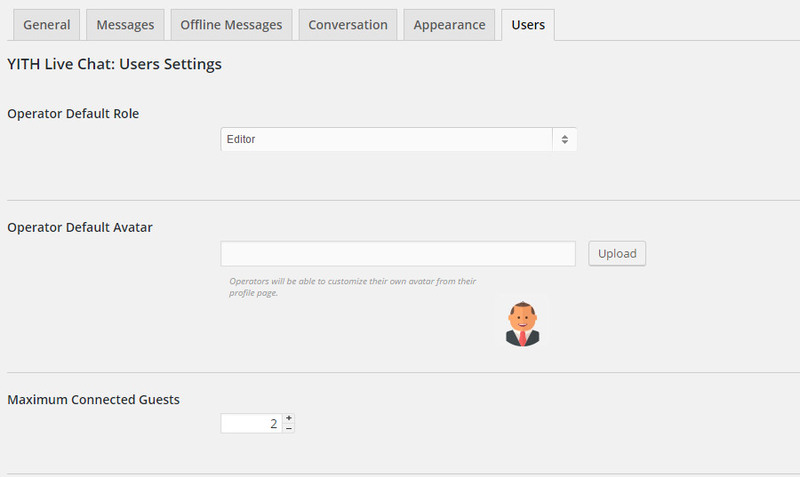 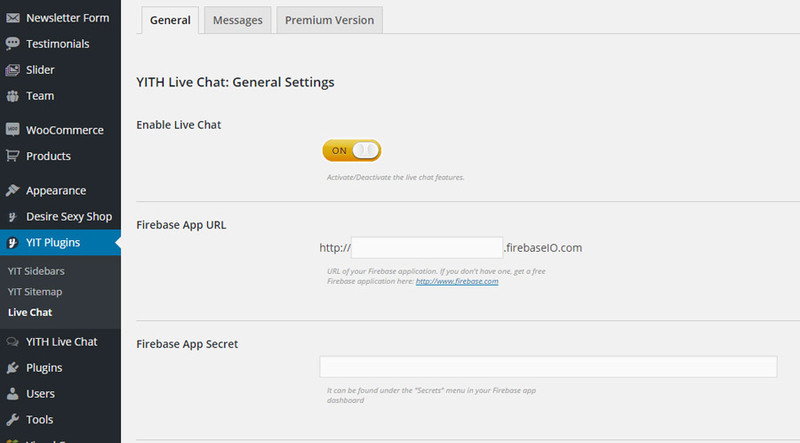 The chat window appearance can be customized in “Appearance” within the plugin option panel. 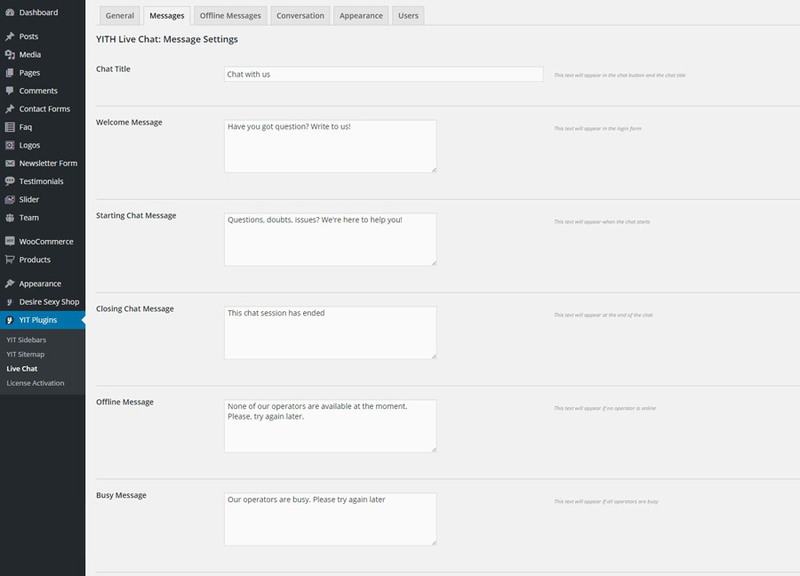 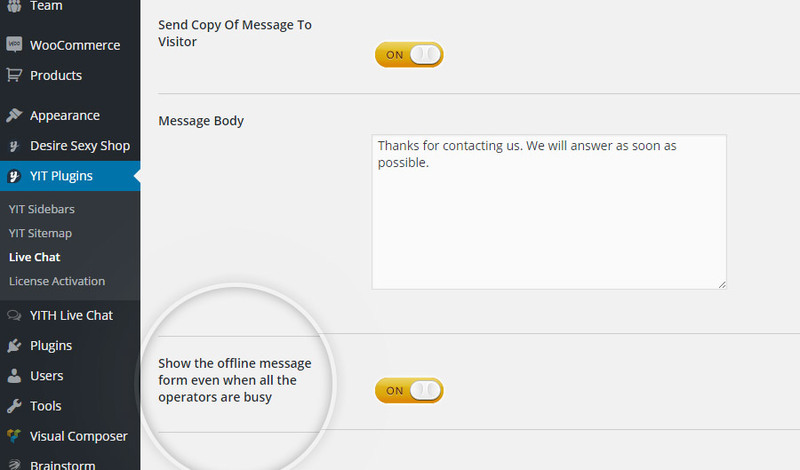 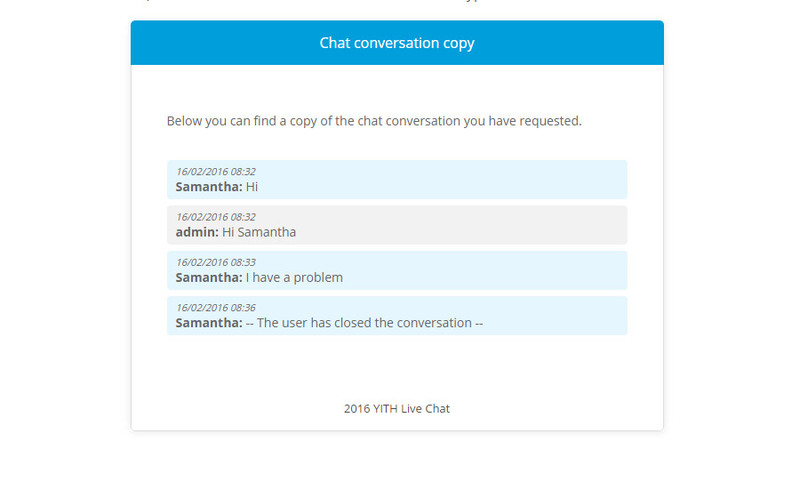 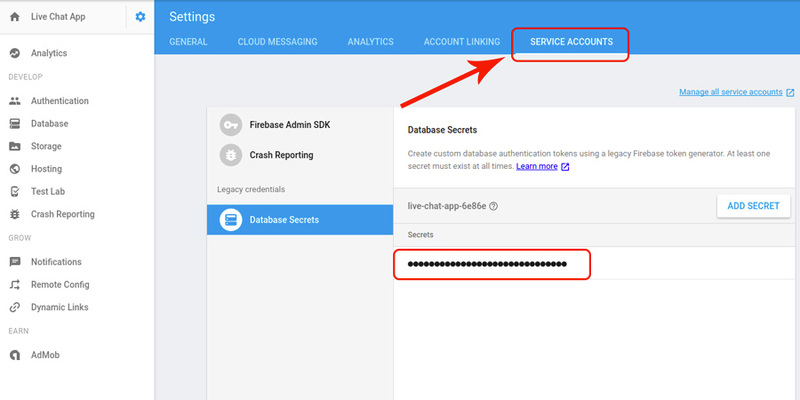 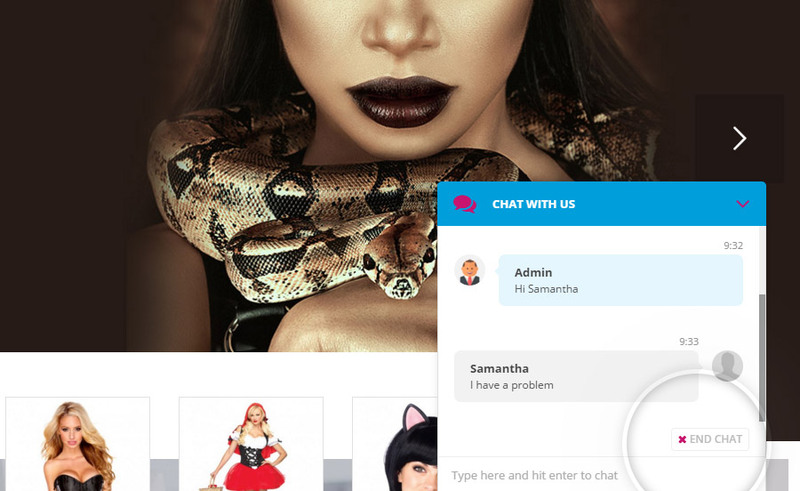 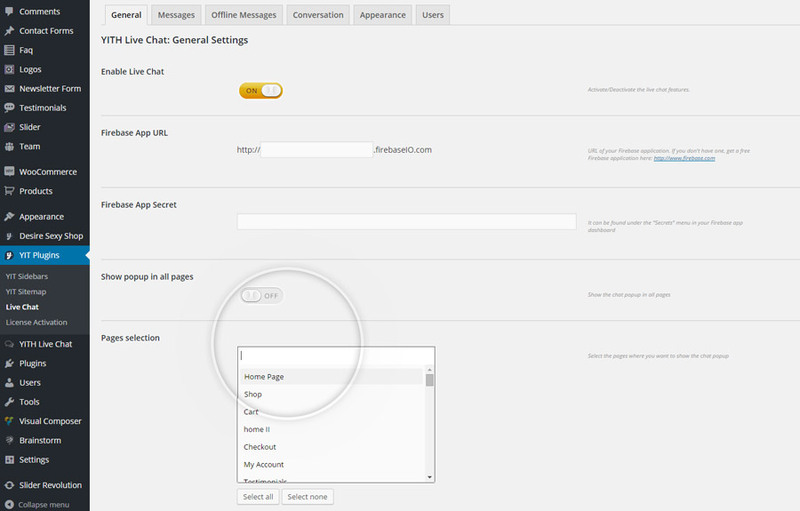 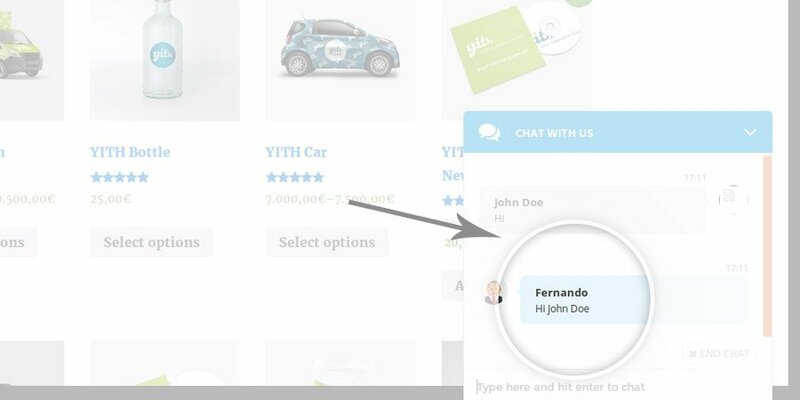 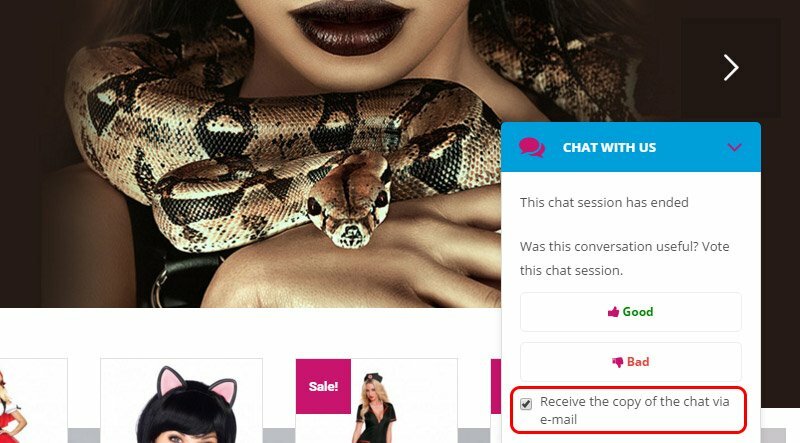 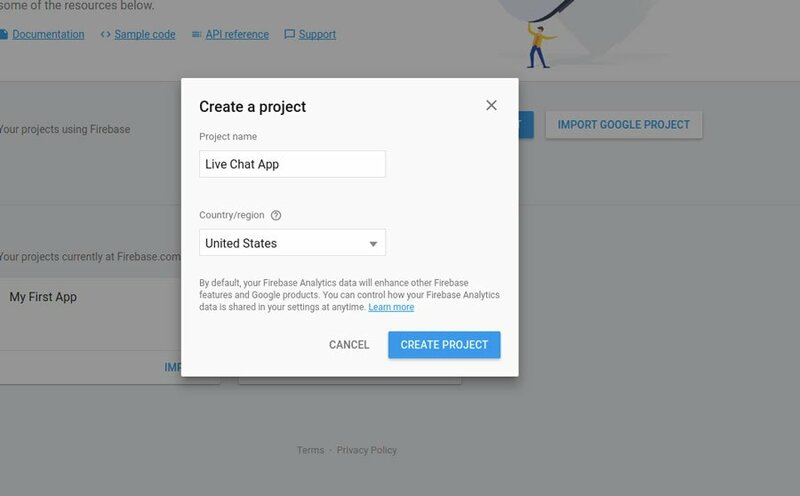 By setting #yith-live-chat as an URL link, the popup will automatically show when you click on it. 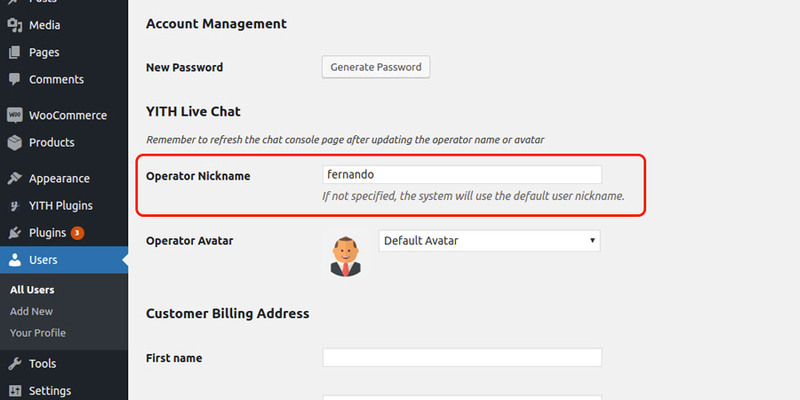 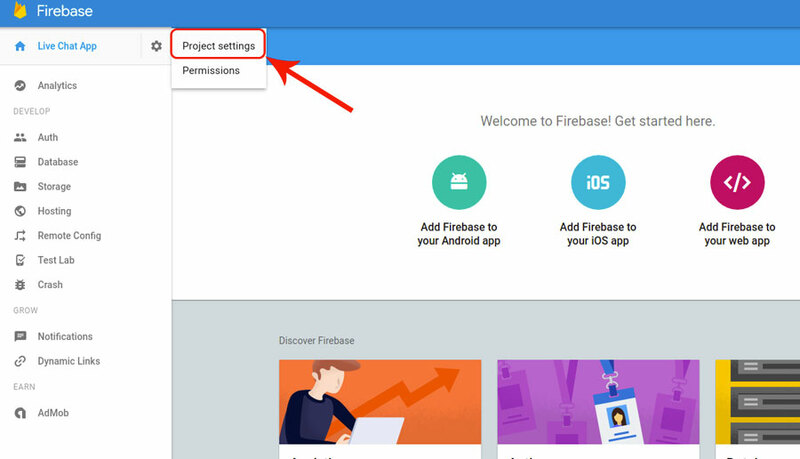 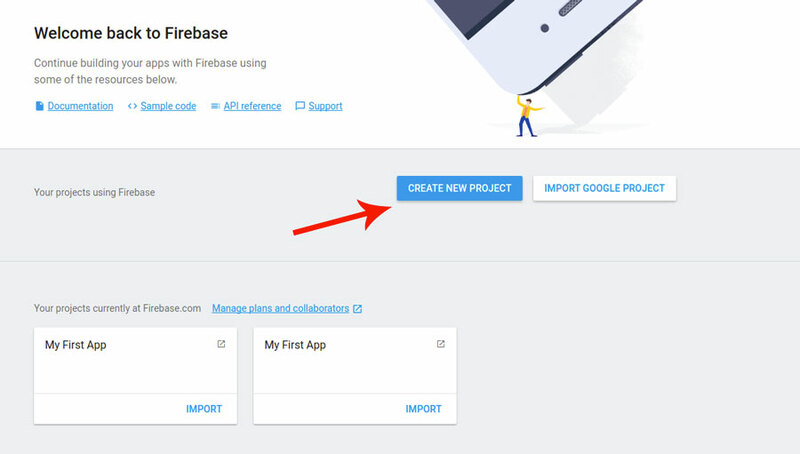 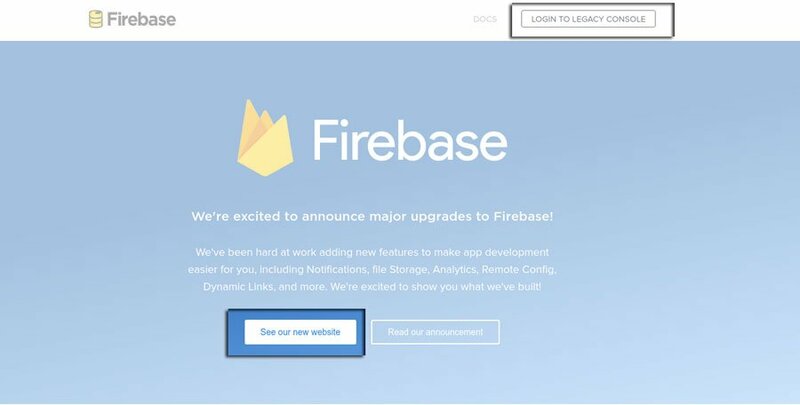 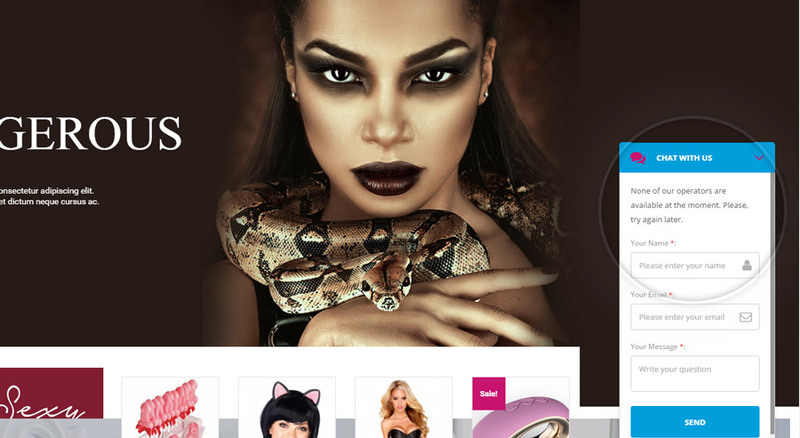 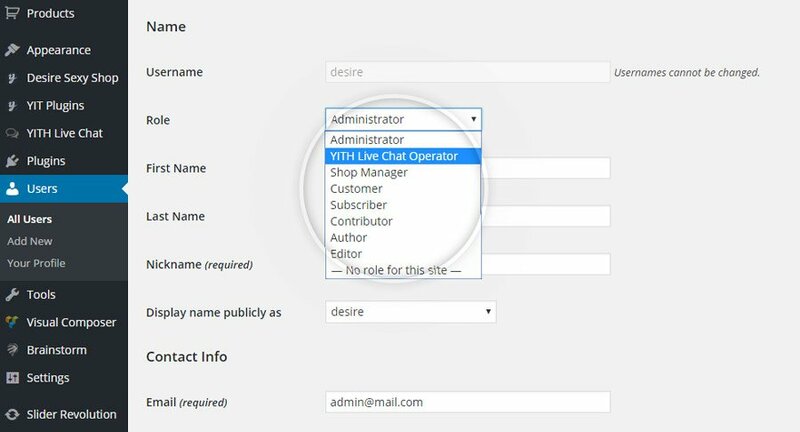 As an example, you can assign the above mentioned URL to a new entry of the menu.